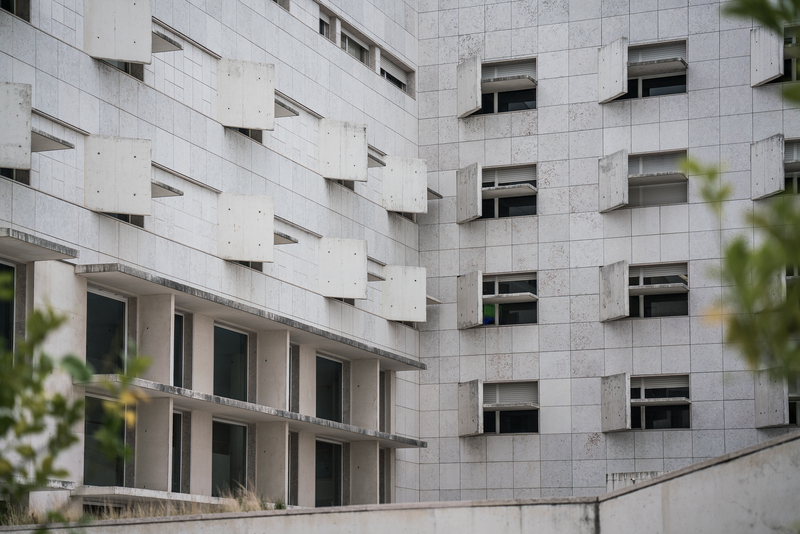 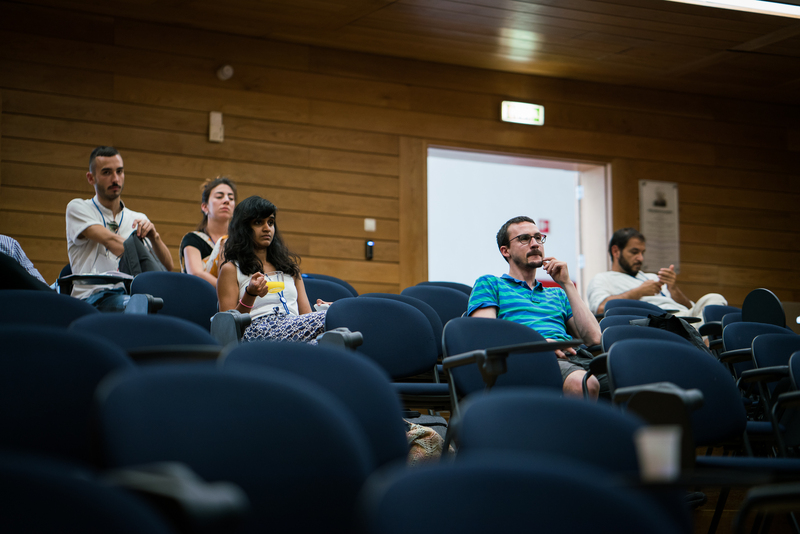 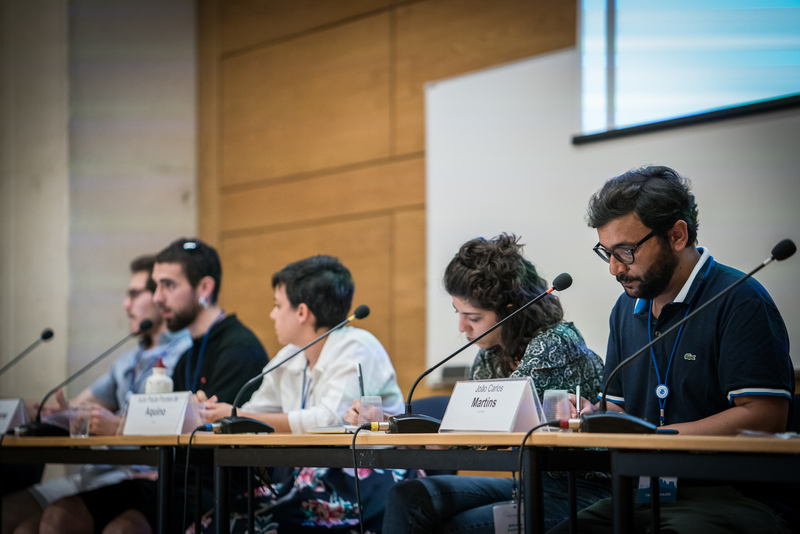 TICYUrb’18, the 3rd International Conference of Young Urban Researchers, was held in Lisbon from June 18th to June 22nd at ISCTE (Lisbon University Institute). 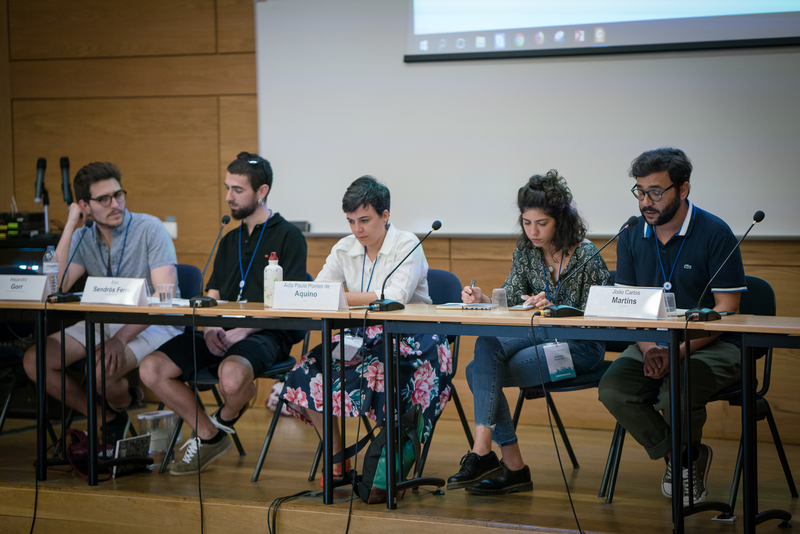 During the entire week the event was a platform for sharing and debating the most recent academic research, artistic work and professional practice in urban contexts. 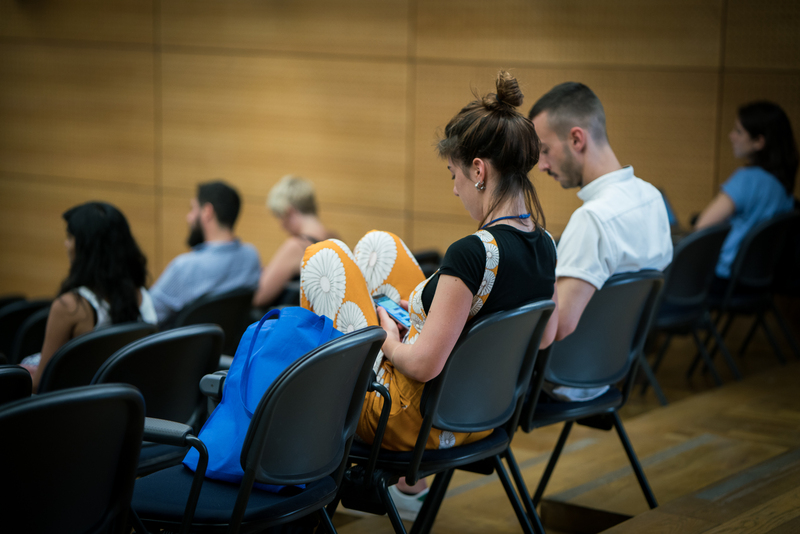 Beside the conference sessions split in ten tracks with over 100 presentations, there were debates among professionals, networking activities and field excursions. 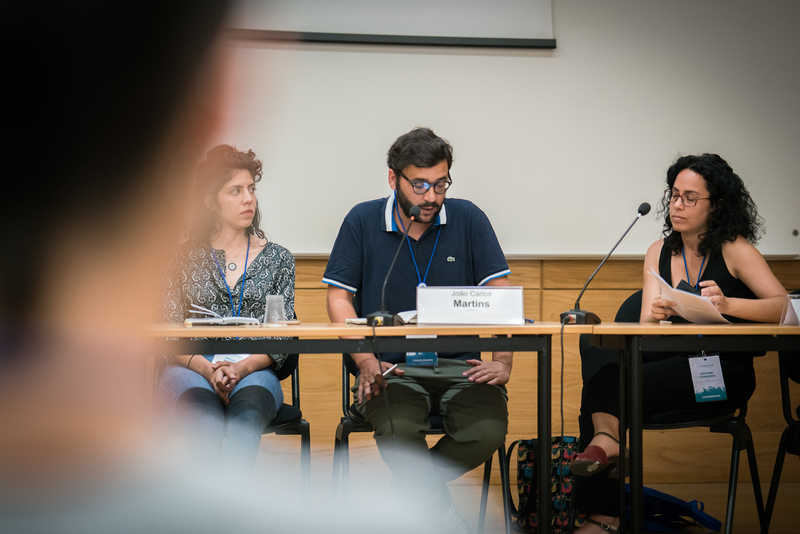 João Martins (ROCK ICS-UL team) chaired the panel ‘The value of culture in the city’. 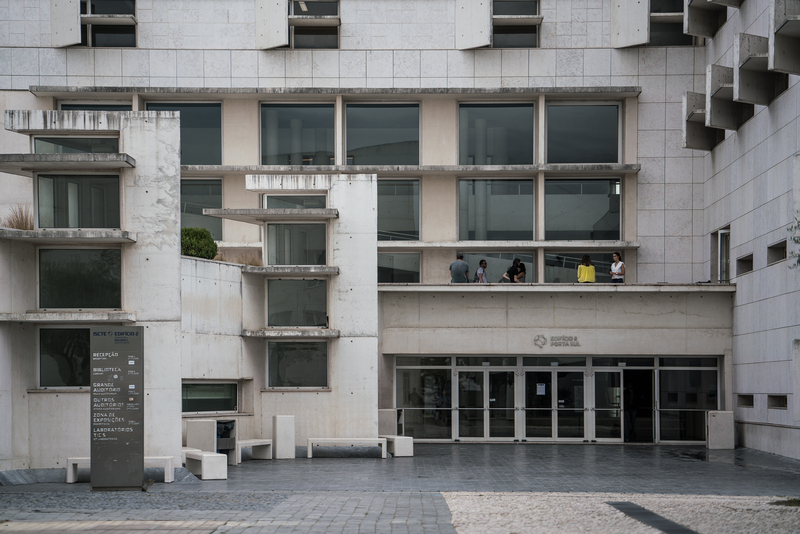 His presentation of the ROCK project in Lisbon set up the tone for the debate on how cultural urban events are shaping the contemporary city. 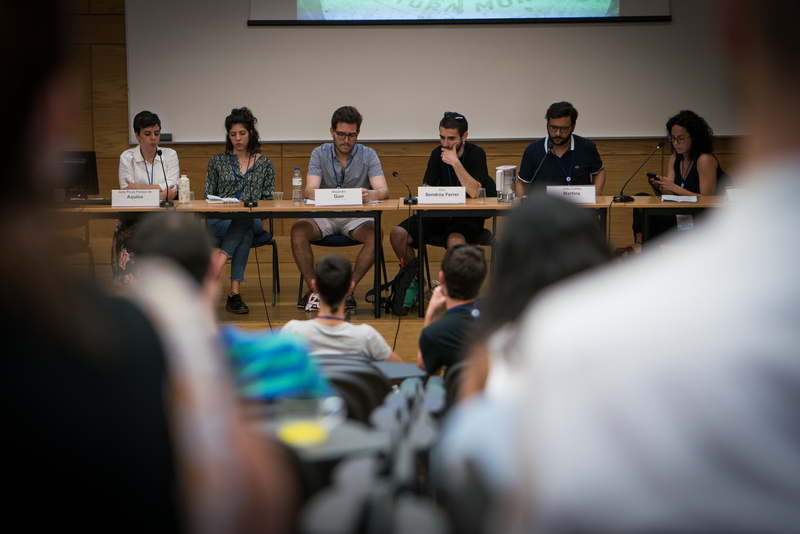 Identifying the risks and opportunities associated with the use of culture both for local development and international touristic competition, the panelists and the audience discussed topics such as touristification, gentrification, city branding, privatisation of the urban space, and mega-events in urban context.